Is our vision so big that we obviously can’t accomplish it without God? Am I doing ministry from memory or from fresh direction from God? 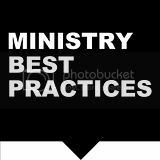 What ministry (or program or meeting) has lost its effectiveness and should be stopped? Is there a person who needs to be moved to another role (or removed), and I haven’t done it? What faith risk is God calling me to take? Have I repented to my team at least once in the last year for a failure in leadership? Have I done everything in my power to make sure my team is living without unconfessed sin? Am I expressing love and care for my team members’ families? 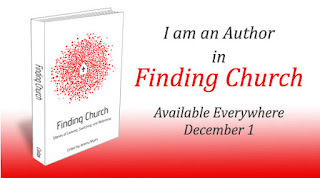 Am I living with delayed obedience toward God in any area of leadership? If Jesus my sole motivation for ministry or has my motivation become clouded? Would you add any to Craig's?